We tailor our social media training to make it resonate with you and yours. How do we do that? 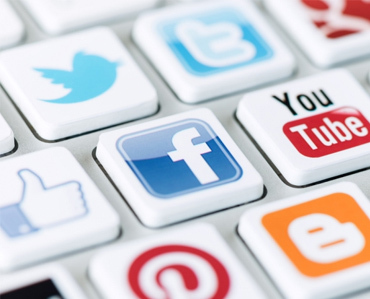 We will find out your exact social media needs and meet them – it’s as simple as that. Contact us for full programmes with a break down of course content. Our IT courses are tailored to meet your specific needs. We’ll conduct an in­depth conversation with you to find out what these are and create our courses accordingly.